Do you want to turn your workspace or home into a mini jungle? We have made homes and workspaces a cross London greener, healthier and more productive with our plant bundles. Whether you have a yoga studio, cafe, an office space or an entrance hall you want to make more appealing we can help! We only provide you with low maintenance, hardy plants which is why we have named our bundles ‘un-killable’. They all arrive with a care guide and clear instructions of where to place the plants in relation to light. Choose the size of bundle you want and then select with or without planters. We offer plant pots in white & black ceramic and terracotta. The planters are simple and stylish to let the plants do the talking. 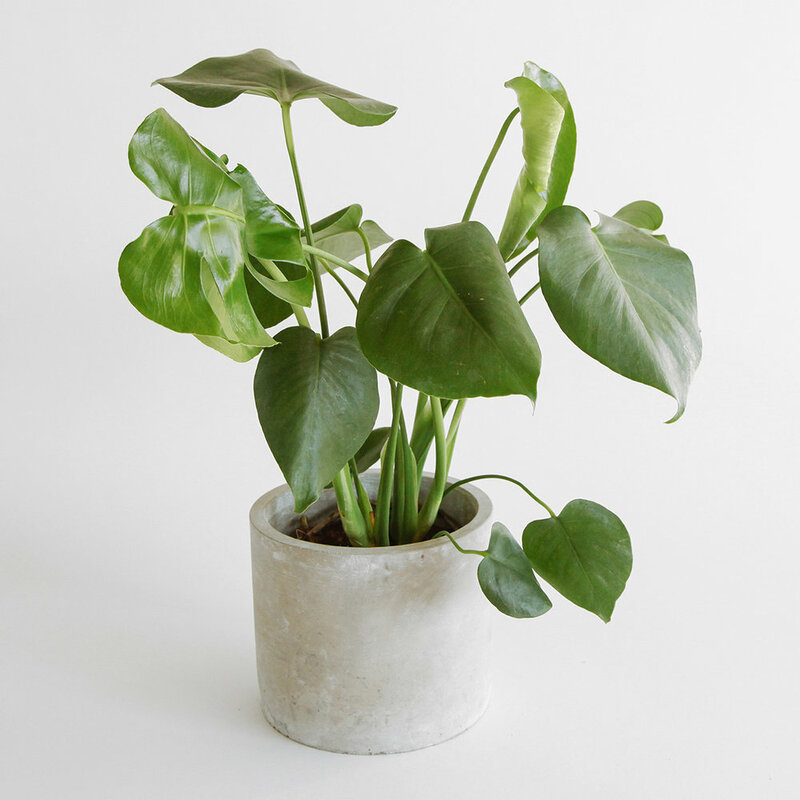 Each bundle will comprise of Snake Plants, ZZ Plants, Devils Ivy, Philodendron Brasil, Crassula and Mini Monsteras as a starting point, we have found these to be the toughest of plants surviving extreme workspace conditions and slight neglect! Price includes delivery- simply select “Free Delivery over £75’ at check out.